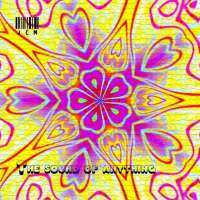 JCM - The Sound Of Anything - BFW Recordings netlabel - Music is free! ambient, shoegaze, indie, experimental, electronica - independent netlabel sharing music with you for free! 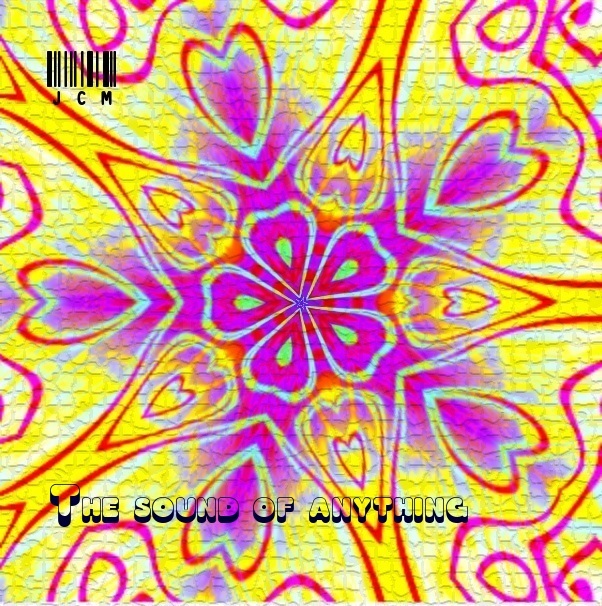 JCM returns with another chilled album 'The Sound Of Anything'. This is a collection of smooth ambience following on from 2009's 'Scenes' but with more instrumentation.